There's many a salty sea tale to tell about England's Cumbrian coast– from the transatlantic slave trade and a real rum story to smuggling and a Titanic connection. 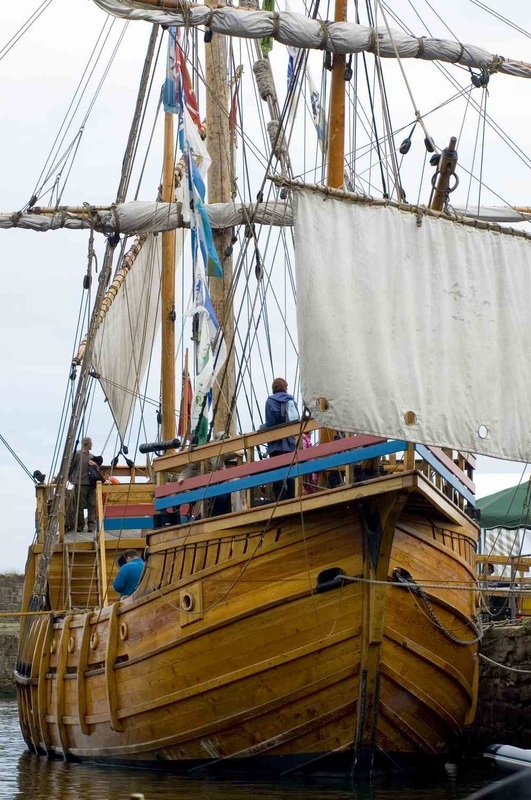 Once one of the most important ports and towns in the country – renowned for its coal industry and shipbuilding - Whitehaven also has a colourful and fascinating past with intimate links to the slave trade. While the 18th century was a 'Golden Age' for the town's merchants, landowners and shipbuilders, it was also the darkest period in Whitehaven's history. In 1711, a ship called 'Swift' made Whitehaven's first slaving voyage from Africa's west coast, across the Atlantic, to the sugar plantations in the West Indies – it was the start of an evil slave trade that lasted more than half-a-century. In the 18th century, rum distilled from molasses on the slave plantations in the Caribbean would become synonymous with Whitehaven. 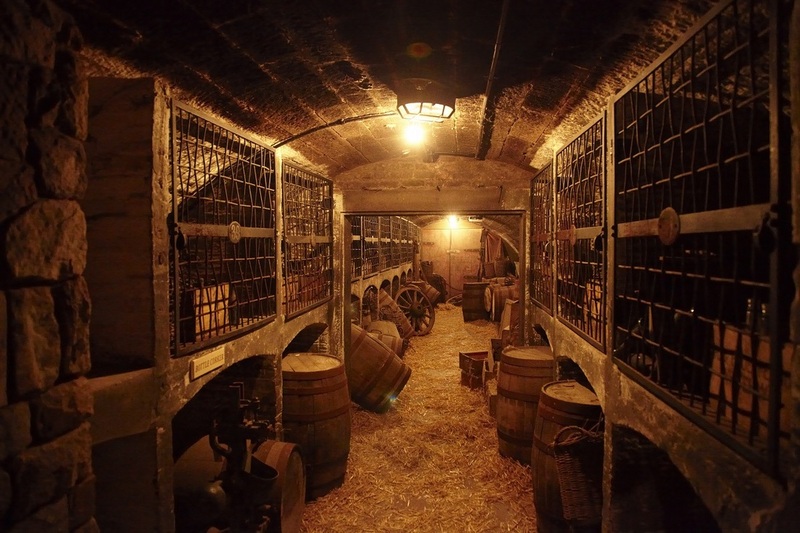 Today, one of the region's biggest tourist draw-cards is 'The Rum Story' - a remarkable museum which covers the history of local wine merchants, the Jefferson family. The museum explores Whitehaven's rum and slave connections by tracing the story of the wealthy Jefferson's who owned a plantation in Antigua, which produced sugar, molasses and Jefferson brand rum.. 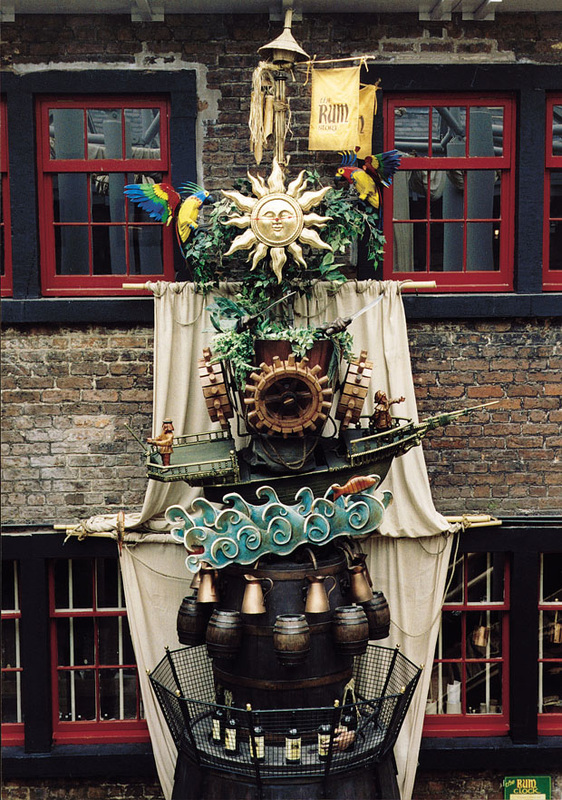 Known as Whitehaven's 'dark spirit' and despite having a reputation as being 'a hot, hellish, and terrible liquor' – rum rapidly became popular, particularly on the boats which plied the trade between Europe, Africa and the New World. Starting in a tropical rainforest, visitors step back in time and experience life on a sugar plantation and learn of the town's slave trade. There are tales of smuggling and piracy, Nelson's navy, Chicago gangsters and, of course, the once thriving Jefferson family business. The building that houses the museum was built in 1732, but was in “a sad state” according to Terry Ponting, chairman of the Whitehaven Harbour Commission, which manages The Rum Story and bought the premises in the late 1990s from the last two remaining Jefferson family members. Award-winning 24-year-old Jefferson's dark rum – made in the UK - is recognised as one of the oldest commercially available drinks in the world. Sold on the premises, a 700mm bottle launched this year retails for 95 pounds. Mr Ponting says 75 per cent of the first bottling has been sold and a second bottling is planned for this year. But there's more to Whitehaven's history than a tipple or two of legendary rum. An inventor of light for the deepest mines. Further north, another major shipbuilding town – Maryport – has a strong connection with the Titanic. It's here where Thomas Henry Ismay, one of the great Victorian shipowners, was born. In 1867, Ismay bought the White Star Line of sailing ships, which later built the Titanic. His son Bruce, who later became chairman of the shipping line, was on board the Titanic when it sank. 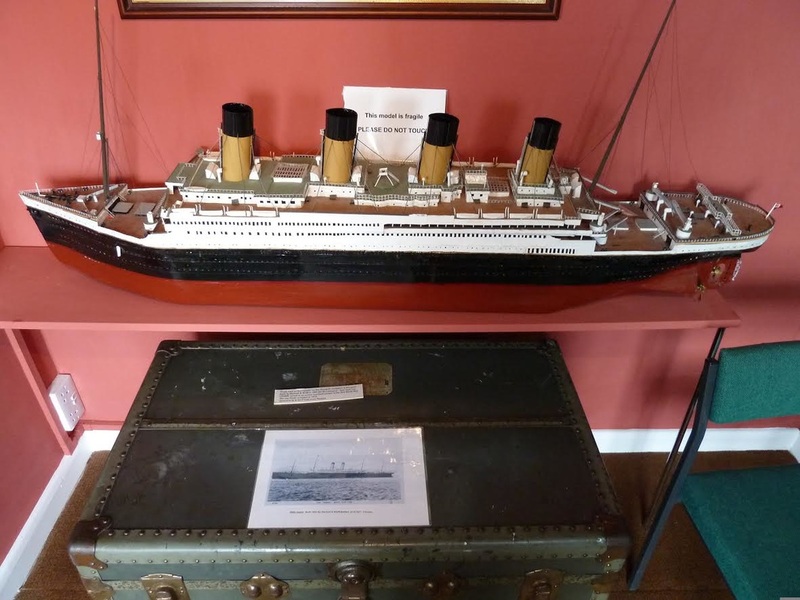 The White Star Line story is well documented in the Maryport Maritime Museum, a former pub where sailors used to stay when the town had a busy fishing port in the 1800s. Now run by volunteers, the museum is located at the mouth of the River Ellen. 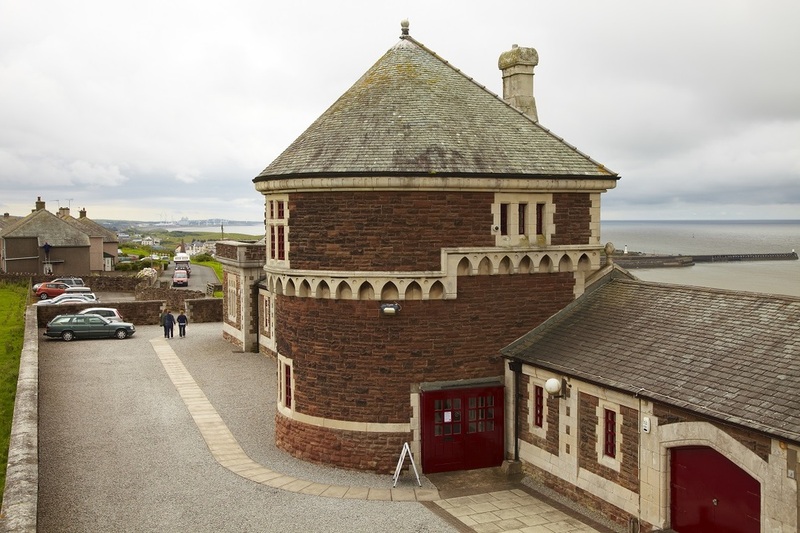 Not far away overlooking the Solway Firth and the Scottish coast is the Senhouse Roman Museum, which contains the largest Roman and Romano-British collection of altars, sculptures and inscriptions. Known as the Netherhall collection, which generally dates from the Roman occupation and was recovered from the site of the Roman fort and civil settlement adjacent to the museum. It's believed to be the oldest antiquarian collection in the UK. A five-year excavation programme is currently underway on the nearby Roman fort. While Maryport's museums are a must see, if you really want a taste of the town you should head to Elizabeth Dock where you can buy fresh locally-caught fish from The Catch, the local fishing fleet's co-operative shop. Find a comfortable spot on the dock and watch the stunning sunsets across the Solway Firth.